Sharing another photo of an old photographer friend, Ver Noveno, from his FB page Ver Noveno Images. Thanks for this. 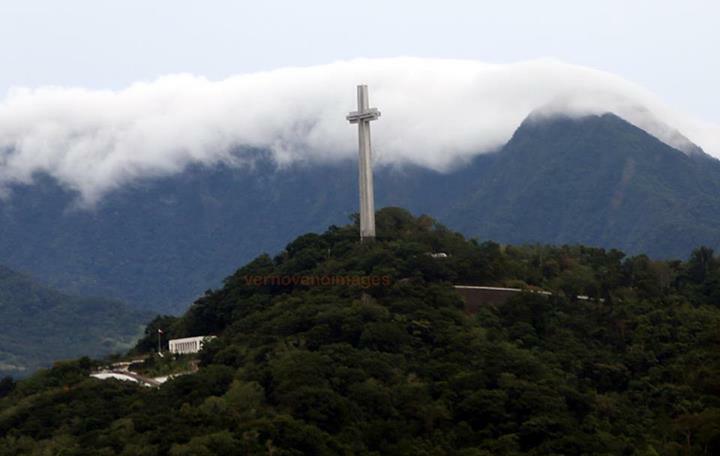 This entry was posted in Nature, Photography, Places and tagged dambana ng kagitingan, giant white cross of bataan, mount samat, ver noveno images on November 6, 2014 by Yami.